Not your garden variety golf event, the Maybank Championship has bagged itself a reputation for putting on a spectacular show of the sport and its players. It has the hallmarks necessary to keep the quality up year after year: careful organisation, capable venue, charismatic players and captivating action. The US$3 million prize purse also serves as further emphasis on the stature of this event, which is co-sanctioned by the Asian Tour and the European Tour. Sustaining the trend of previous iterations, some big golfing wizards are expected to grace the Championship this year. 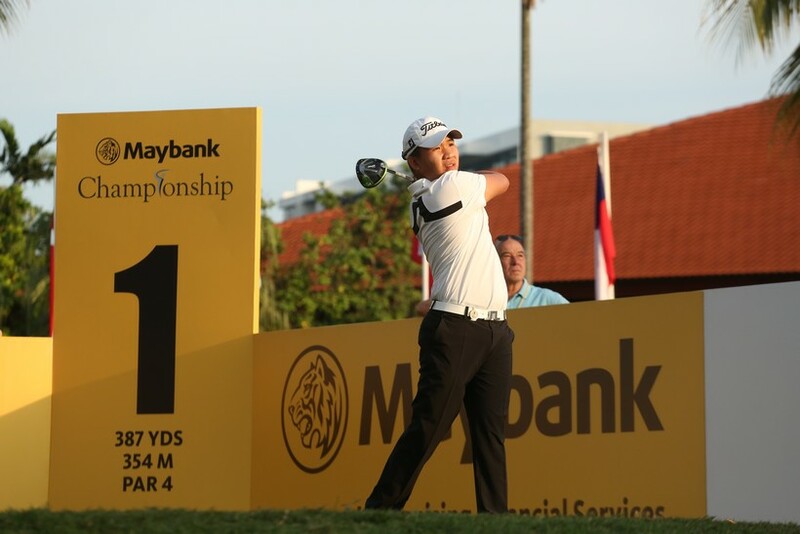 “The Maybank Championship is a unique tournament, truly one ‘Where the Best Meet’. While it features the top 60 from each of the European and Asian Tours, and 15 from the world’s top 150, we have never neglected our commitment to support and develop local players,” says Datuk R. Karunakaran, Director of Maybank. A number of capable players have been named in the local contingent. 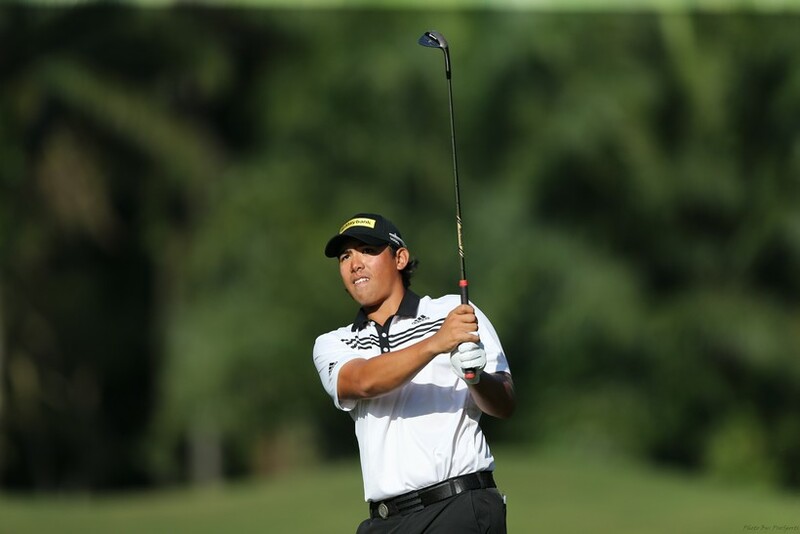 Malaysia’s number one Gavin Green, Ben Leong, and Nicholas Fung are among the more recognisable individuals in this group, having more than justified their inclusion in the Championship by way of their Asian Tour performance. Joining them under the Malaysian flag are Professional Golf of Malaysia (PGM) Tour Player of the Year Shahriffuddin Ariffin, Amir Nazrin, Arie Irawan, Danny Chia, Kemarol Baharin, Kenneth De Silva, Kim Leun Kwang, Ramasamy Nachimuthu, Sukree Othman and Wilson Choo. 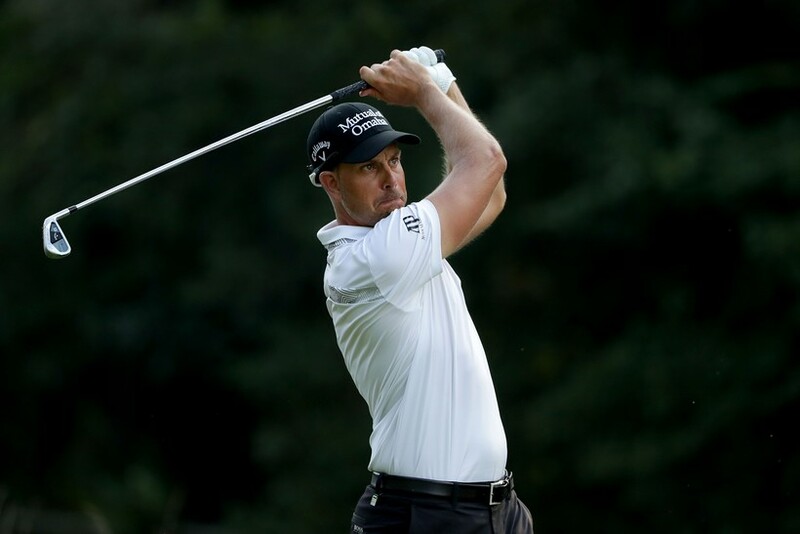 The overseas contenders include former world number one, South African Ernie Els, and captain of the 2020 Ryder Cup European team, Irishman Padraig Harrington. 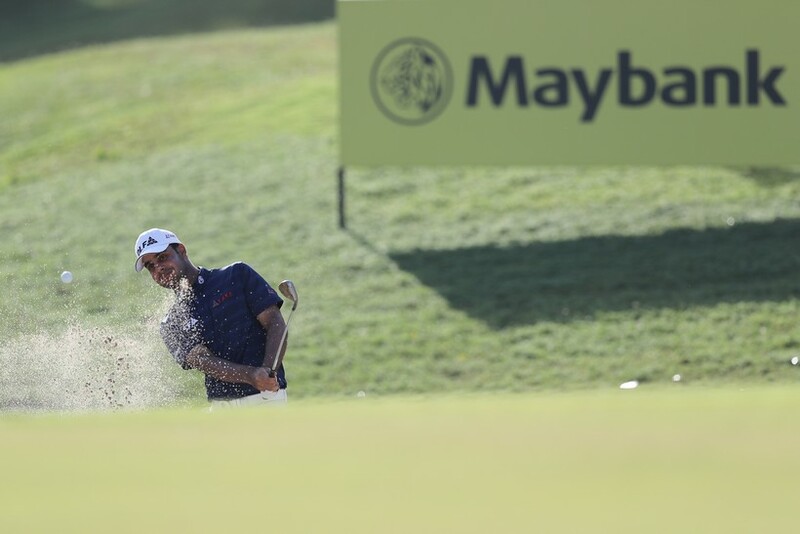 Making a return is Maybank Championship defending champion, Shubhankar Sharma from India, who won last year with a score of 267 (21 under par). Asian and ASEAN players are set to impress as well, with Japanese “Prince of Golf” Ryo Ishikawa and Thai “Babyface Assassin” Poom Saksansin among the lot. For the third year running, the links chosen to host the Championship is the Palm Course, the pride of Saujana Golf & Country Club that gives even seasoned golfers a run for their money. Plenty of bunkers and water hazards catch unsuspecting players off-guard here. Palm trees, vestiges of the land’s former plantation identity, also present a threat to poorly struck balls. There is no mystery why the course is also known as ‘The Cobra’ to the initiated. The course has just undergone a refurbishment that should allow it to register around 11 feet on the Stimpmeter. This contraption measures the speed of a golf course, specifically how many feet a ball travels on the turf after being subjected to a fixed force. The faster reading should give rise to smoother play. John Eu, CEO of Maybank Championship promoter GlobalOne, elaborates on the rejuvenation, “The most significant improvements made in the refurbishment centred on the 18 putting greens. What took place here was that the seed bed of all the greens was replaced with cleaner and slightly coarser washed river sand (which improves water drainage when it rains). Visitors will appreciate the event’s broad appeal. “The championship will showcase not only the best in golf, but also present a strong essence of our event DNA with delightful cuisine and lifestyle elements of the finest tastes at the week-long event,” mentions Datuk Abdul Farid Alias, Group President and CEO of Maybank, adding that the family-orientated tournament is a week where all get to enjoy, watch and experience a first-class event – on and off the course. Also on hand is Maybank’s social fund-raising platform, MaybankHeart. This year, proceeds from donations and merchandise sale will be channelled to the cause of Shaaban Hussin, an erstwhile Malaysian golfer whose career was sadly cut short by a crash en route to training in 2016.